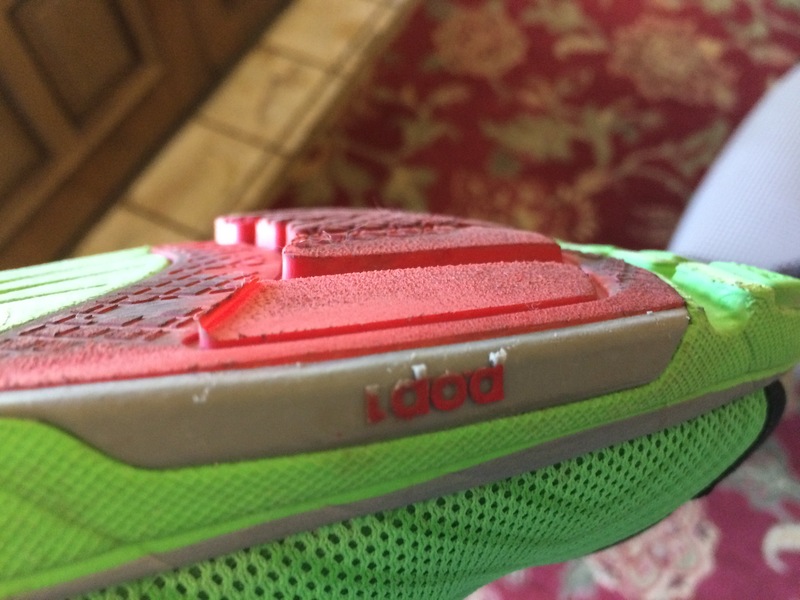 This entry was posted in Product Reviews and tagged newton, newton running, product reviews, shoes by Jason. Bookmark the permalink. Sorry to hear about the knee. That’s not good. I just looked through Newton’s site for the first time in a while, and it looks like they’re making a lot of changes. Hopefully they’ll find their way back to the comfort and durability their earlier models offered. 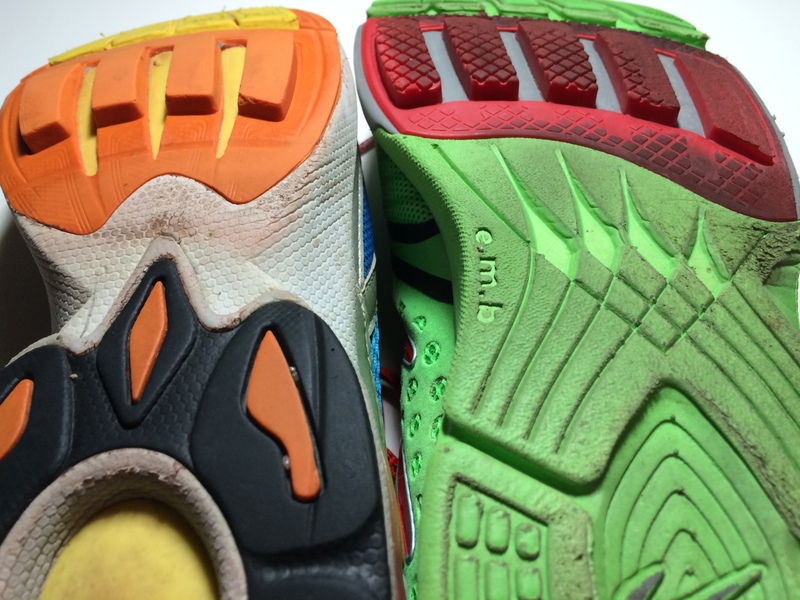 If you’re looking for alternatives, I’m becoming a bigger and bigger fan of Altra’s shoes and find myself recommending them more than any other shoe right now.